If you are based in Brentford, TW8 then we at Rubbish Removal Brentford will help you with all the rubbish removal tasks you are facing. If you are stuck with old goods, large or small, we will help you get rid of them. If you have old furniture, electronics, boxes, clothes, toys, collectables, ornaments, stationery, books, DVDs, CDs, cassettes, or whatever, we will help shift them. Handling this task can be a lot of work, but with us taking care of it, you can relax. Our top Brentford waste removal services ensure that all goods are safely taken out of your home or office and disposed of properly. No longer will you suffer from lack of space, nor have unwanted items ruin the atmosphere or appearance of your property. We offer the best deals around Brentford, so get in touch with us on 020 3795 9570! Call our team anytime on 020 3795 9570 and get the best support for your rubbish clearance chores. We can help with our solutions throughout TW8 as we will send our top team to your address. Whether it's your home or your workplace, we will help remove junk without any effort on your part. Our staff will work with you, as they go through your clutter and ensure they remove only what you no longer need. Our staff can break up larger items to make them easier to manage and will have boxes and bags to handle things. Our TW8 rubbish disposal team is capable of shifting items from a building to the outside with no problem. They will not damage any item or part of the building, as well as guarantee no injuries occur. 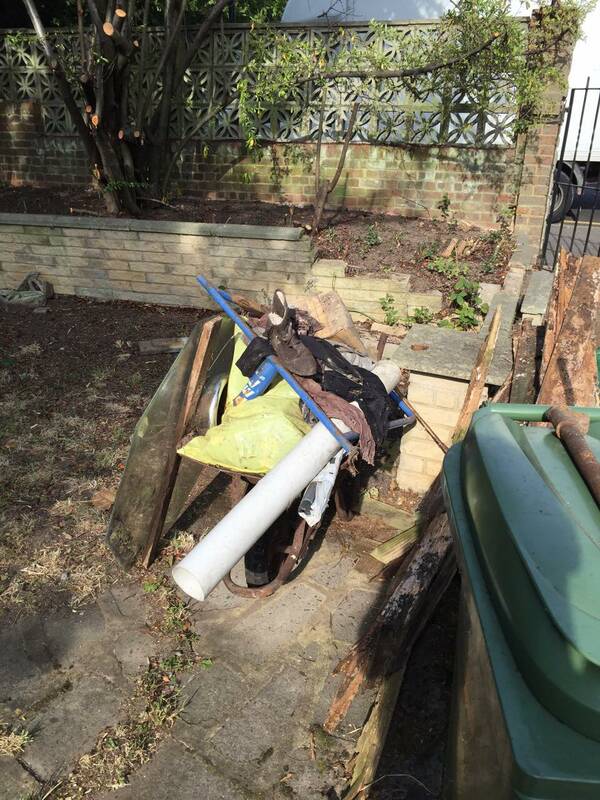 We will send the best team for your rubbish disposal in Brentford, TW8. We do this so that you get the best experience and the best result. Each person we send to your address to help with your rubbish removal will be skilled and familiar with the process. They will know how to safely shift goods, what can be broken up and more. They will work with you, so that you get the support you want. They are friendly and flexible, eager to help you as much as they can. We will take away junk from your home for whatever reason you need and our office rubbish collection services will work alongside you and not interrupt your business. We believe that an environmentally friendly approach is crucial. This is why we adhere to all guidelines pertaining to recycling. Any goods we collect from your property will be considered for recycling. We work with local sites in Brentford, TW8 that can help with this. Rather than dumping items in landfills, we will attempt to make your old goods into something new. We will also attempt to find new uses for goods, so that they have a chance of being used by someone else. We do this to help the environment and take it very seriously. We want to create a positive experience for everyone with our TW8 junk removal solutions. Call 020 3795 9570 to speak with an expert and find out more. When you call us up on 020 3795 9570 we will answer all of your questions. Whatever you want to know about our rubbish removal services, we will clue you in. We will ensure you are confident about us and the prices we charge, so that you get the best support. The free estimate we provide will guarantee a great price that you can afford. You will see the cost in advance and be able to pass the offer in if it isn't to your liking. You can get the exact support required this way, so you are guaranteed the best junk removal service in Brentford, TW8, all thanks to Rubbish Removal Brentford. 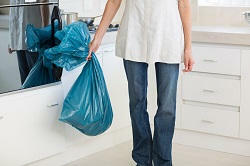 Rubbish Collection Service Brentford is just a good honest waste collection company. I need to look nowhere else.